2. Certain peptides from gluten and casein can bind to opioid-receptors in the brain, and can have a potent effect on behavior (like heroin or morphine), causing problems including sleepiness, inattention/”zoning out”, and aggressive and self-abusive behavior. Like opioids, they can be highly addictive, and a lack of them can cause severe behaviors. 2) Inflammation of the gut, allowing the gluten and casein peptides to enter the bloodstream and reach opioid receptors in the brain. • Digestive enzymes can also be helpful, especially if there is an accidental exposure, but they are probably not as helpful as a total avoidance of casein and gluten. 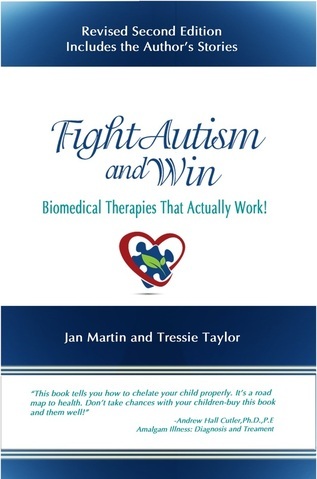 • Many children with autism also benefit by removing corn and/or soy products. Children who most crave dairy and/or wheat, and who eat a lot of it, are most likely to benefit. Casein-free diets usually produce benefits within a month, and sometimes within a week. Gluten free diets usually take 1-3 months to produce benefits. In some children there is a worsening of symptoms for a few days (similar to a drug withdrawal) followed by improvement. Since sulfur issues are very common in our children, before embarking on a long commitment to be Casein Free, it is recommended to rule out sulfur issues. The most direct and logical approach is to begin a low sulfur diet trial. At the end of the exclusion week first introduce any foods on the high sulfur list other than eggs or dairy. After a few days if your child has no reaction, you can introduce eggs. Eat quite a few eggs over the next few days, if you still see no reaction introduce dairy. If you then see a reaction to the dairy you can be sure your child has a true casein intolerance. All FDA-regulated manufactured food products that contain milk as an ingredient are required by U.S. law to list the word “milk” on the product label. Due to these series of reactions the small intestine gradually looses its capacity to absorb nutrients from the food ingested and as a result malabsorption sets in. In order to arrest the occurrence of symptoms it is necessary that the individuals be put on gluten free diet.